Looking for the lowest price? That's something all of our customers like to find! It's easy to get the lowest rate. Avoid our high demand, and consequently higher priced, periods of time. This includes weekends, holidays, as well as early spring until late summer which is usually wedding and prom season. Another great way to make the costs as low as possible is to split the cost between passengers. Now you know how to ride around town in style, comfort, and economical fashion! 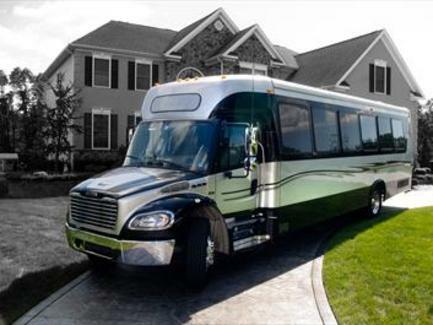 Our 30 passenger bus is the best option for a large group looking to party. 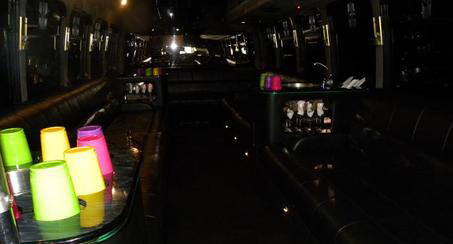 Our clients love to use this amazing limo bus for bachelor and bachelorette parties, weddings, school dances, and bar hopping adventures. 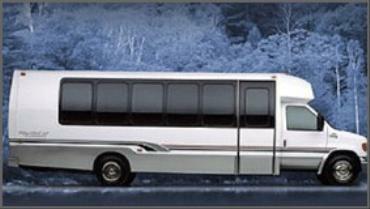 Look no further than this 20 Passenger White Limo Bus if you're looking to make memories in Philadelphia. The size of this beauty makes it great for weddings, birthday parties, bar hopping, and more. Reserve it now for a night to remember! 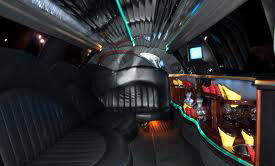 Our 20 Passenger Excursion Limousine offers a classy and elegant option for any type of event. Weddings are a fairy tale come true with this updated beauty! 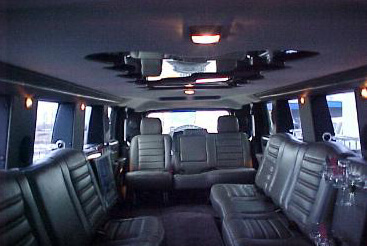 This is also a great vehicle for airport service, school dances, as well as corporate events. You can't go wrong with this limousine! 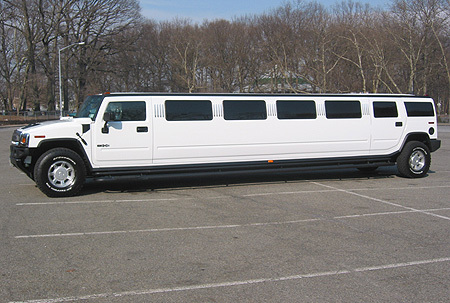 This 14 Passenger H2 Hummer Limousine is a fantastic option for any event. The elegant and rugged appearance of this Hummer makes it great for bachelor parties and weddings! The amazing features on the interior make it a deal to take advantage of. Call to book this bus now! 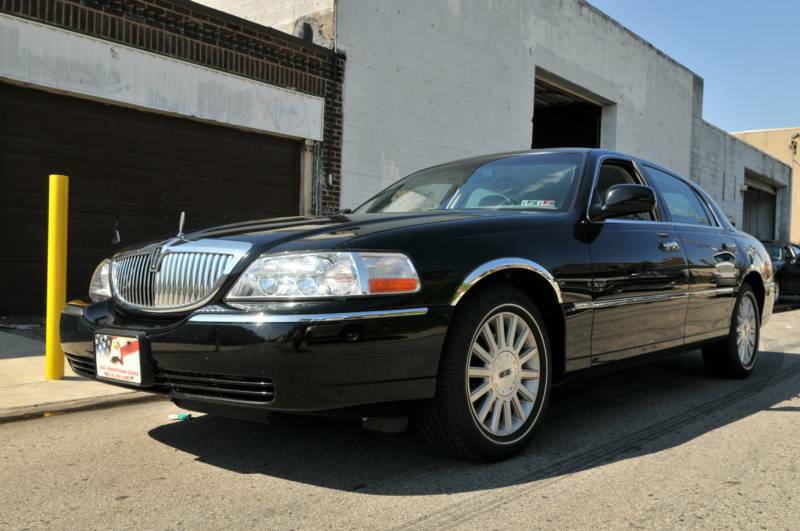 Take a look at our 10 Passenger Lincoln Limousine! It's a great option for smaller groups who are concerned with affordability without sacrificing style. 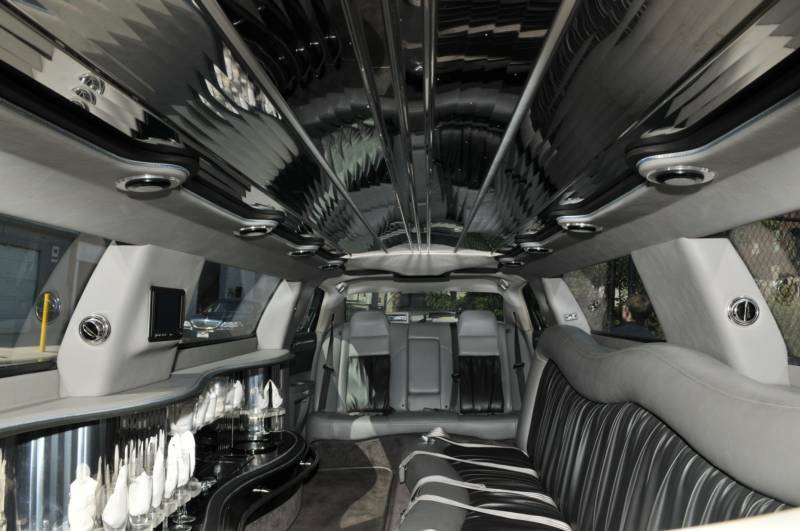 Use this limousine for airport services, tours of the city, corporate events, and more! It's only a phone call away. 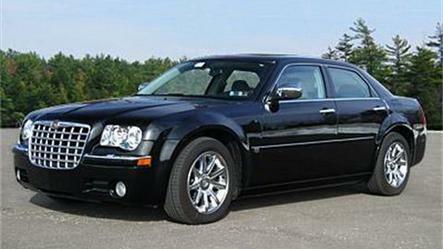 Our 10 Passenger Chrysler 300 Limousine is a contemporary option that everybody can enjoy! 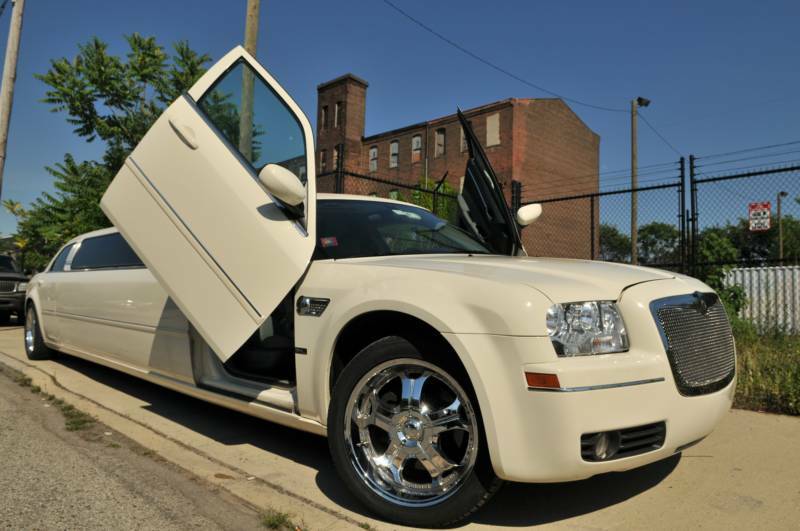 Whether you're looking for something for your wedding, school dance, or night out on the town, this is the vehicle for you. The interior is newly updated and the features are sure to make your night the best that it can be. 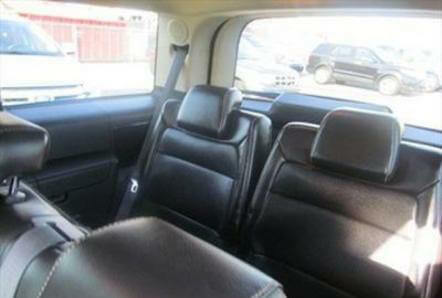 Keep our 4 Passenger Chrysler in mind the next time you need transportation service! 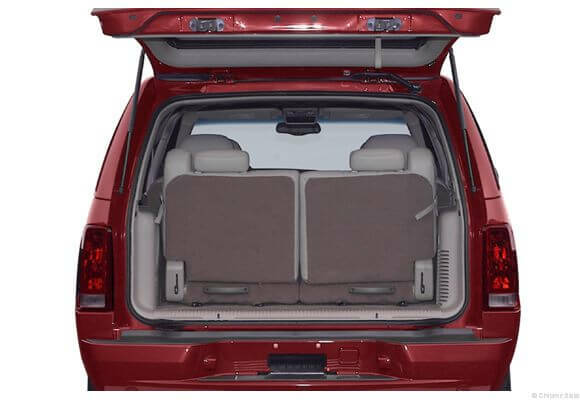 This vehicle is elegant and modern, with comfortability that can't be reproduced. Let our professional chaffeur take you to wherever it is you might want to go! You're sure to enjoy this vehicle. 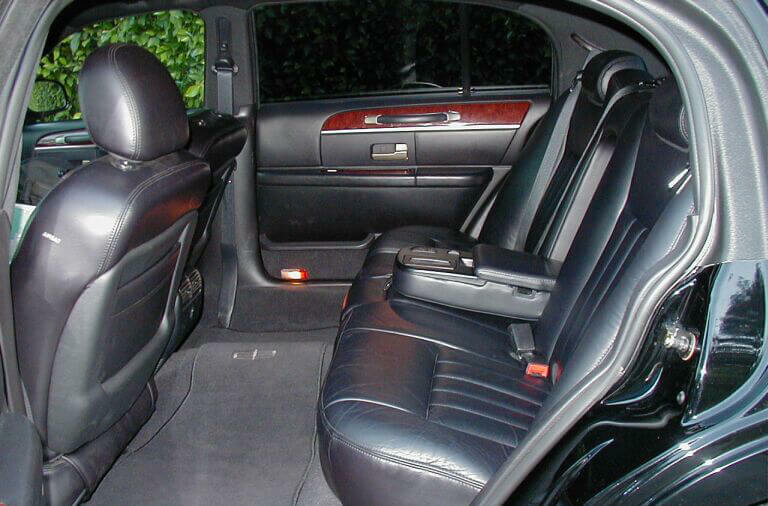 Take a ride in our 4 Passenger Lincoln Towncar! This small capacity vehicle is great for private get togethers. This is a great choice for date night, tours of the city, as well as airport services. This isn't just an attractive option, but it's an affordable option as well. You can't go wrong with this vehicle! 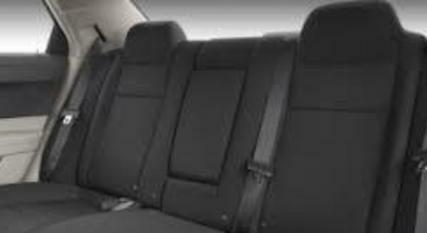 Our 6 Passenger Escalade SUV is great for family get togethers, long trips, airport services, corporate events, and more. It has a supremely comfortable interior with modern features to keep you entertained while you're on the road. Plus, it's as safe as they come. 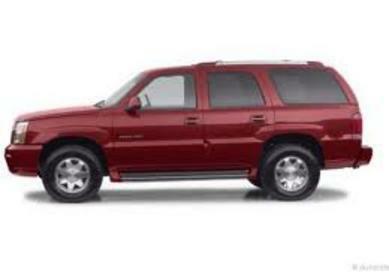 Rent this SUV today! Take a look at one of our newest additions to the fleet! 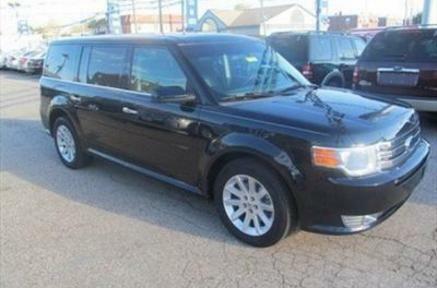 This Flex SUV is stylish and affordable, making it a popular option with all of our clients. This is a great vehicle to rent for corporate parties, museum tours, brewery tours, and more! There's no better way to experience Philadelphia. Look at our service area page! Copyright © 2019 | Limo Philadelphia | All Rights Reserved.